Wanko Workers' Comp Lawyers > blog > Workers Compensation > Who Is Covered by Louisiana’s Workers’ Compensation Law? There’s a good chance that if you were hurt on the job that you should be able to get compensation from a workers’ comp claim. You should always check first with your employer about whether or not they have the right insurance, but you are more than likely covered. Most people who are working in the state of Louisiana will be covered by the Louisiana workers’ compensation law, which means that the employers are responsible for maintaining appropriate workers’ compensation insurance to assist with the payment of compensation due to injured workers who are hurt in the course of doing their job. If you are not yet sure whether you are covered by Louisiana’s workers’ compensation law, read on to learn more about the process and what you can do to protect yourself if you have already been hurt in an on-the-job accident. Many employees are covered from the moment that they start employment. Employees may be seasonal, minors, part time or full time in order to receive the benefits of a Louisiana’s workers’ compensation law. Some independent contractors or sub-contractors may even be classified as employees if they are involved in the pursuit of the employer’s trade or if they are performing substantial manual labor. 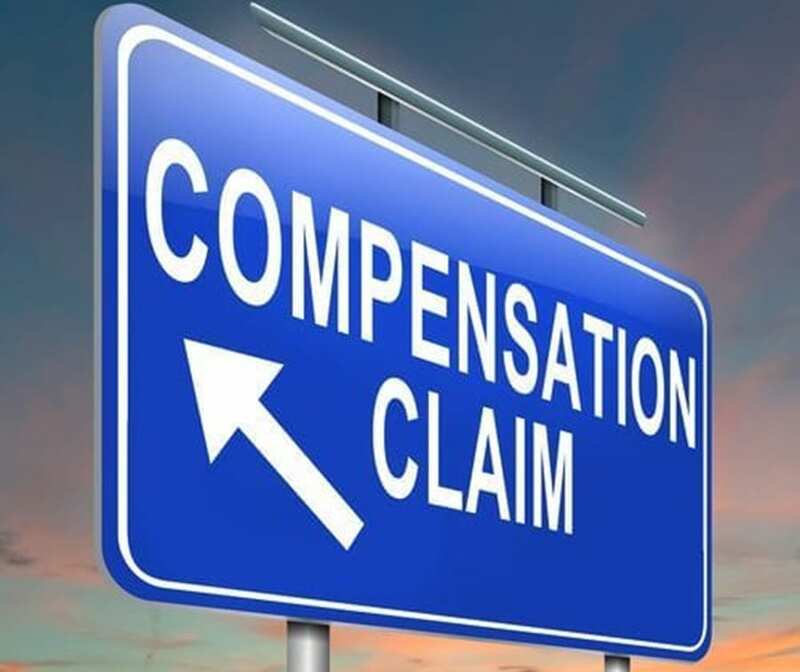 There are some limited exceptions to these rules, however, and you should always sit down with an experienced workers’ compensation attorney to find out whether or not you are covered. Reporting the injury to your employer should occur as soon as possible after the accident has happened. Many uncompensated officers, real estate sales representatives, domestic employees, public officials and non-profit organizations are exempted. Many volunteer workers would also not be entitled to benefits. Employers must be approved to self-insure or have workers’ compensation insurance in place. Within ten days of actual knowledge about an on-the-job injury that led to lost time in excess of a week or death, the employer has to report the injury to their insurance company. That is why it is extremely important for an injured person to tell their employer as soon as possible about the accident.